McDonalds can be so tempting. Cheap, fast, and, did we mention it’s cheap? When you’re working with a strict budget, it’s easy to see McDonalds as an option. Unfortunately, the burgers and fries lack essential nutrients and are terrible for your cardiovascular health. Eating McDonalds or other fast food too frequently can lead to poor heart health over time, especially if these issues run in your family. Both heart disease and high blood pressure are leading causes of death in the United States, and both affect African Americans disproportionately more than others. Regardless of your background, eating healthy is one major way to curb your risk of cardiovascular issues. According to Sean Barrett, a Legacy registered dietician, there are a few ways to access healthy foods without going over budget. Barrett recommends canned or bagged beans, bagged rice, and farmers markets for fresh produce. For meats and breads, the secret is the deli counter. What a grocery store calls ‘day-old’ meat or bread is entirely edible and perfectly healthy, but sold at a significant markdown. Cook it that night, or freeze it for later. An issue many people face once they have food however, is what to do with it. If you’re accustomed to eating out, dining in can be confusing. How do you make rice without burning it, or put together a meal with a random assortment of sides and veggies? YouTube is your friend. If you have internet access, there are plenty of instructional videos online, from how to cook a personal meal to prepping a family dinner. If you are in need of financial assistance, Legacy hosts a SNAP enrollment at their Montrose location every other Wednesday. 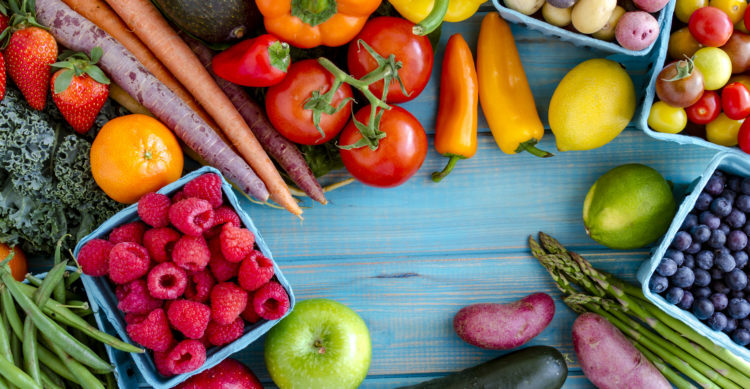 At Legacy Southwest, test out the Farmers Market Pharmacy, where a dietician can write a prescription for the market, so that you can be assigned a subsidized dollar amount to spend on produce, depending on income and family size.